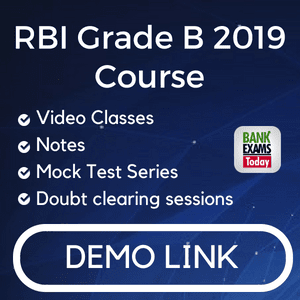 Banking and financial abbreviations are commonly asked in IBPS and other banking exams. I have made every effort to make full list of banking abbreviations. I am giving this file as pdf so that readers can download and memorize all the abbreviations. Nowdays there are indirect questions in banking awareness section of IBPS. Although 10-15% questions are from basic concepts but to crack IBPS you need to score more. Questions are asked from current affairs. In NICL 2013 full form and objectives of IMF was asked.